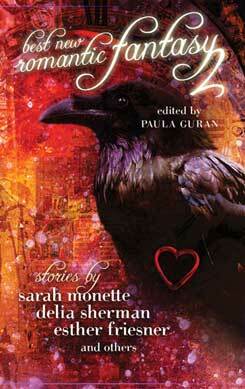 The annual anthology of outstanding stories of love and wonder returns (under a new name). Fourteen tales are compiled and honored as the best of the year. Enchanting and enchanted lovers, magical romance, dark desires, otherworldly sensations, ethereal encounters, paranormal thrills, sensual spells, supernatural suspense, sizzling speculations... Highly imaginative short fiction and novellas from the best fantasy romance writers. Paula Guran is the editor of fantasy imprint Juno Books.